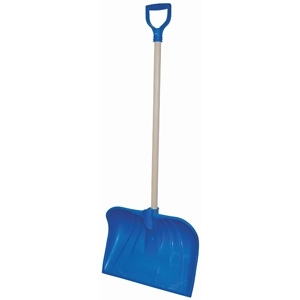 Rugg Poly Combo Blade Snow Shovel has a 18" wide blade that acts as a standard show shovel but has a curve to it at its top so it acts as a show pusher too. Has a vinyl covered steel handle with D-Grip. This is light weight making it easy to use. 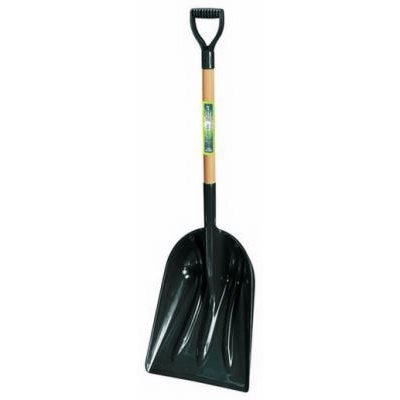 Industrial strength poly combo snow shovel with a strong, vinyl-clad steel, D-grip handle. Lightweight for ease of use. Made in the USA. Rugg Manufacturing. 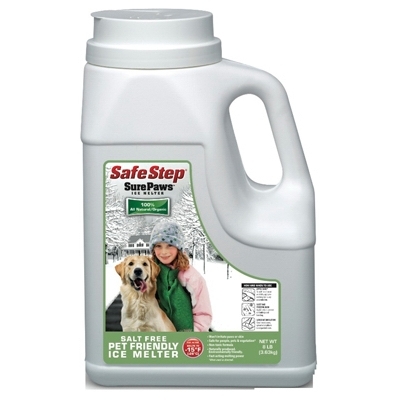 Sure Paws Ice Melt, 8-Lbs. The Ames poly scoop is ideal for the transport of all materials, loose and bulky. It is durable and lightweight for snow removal. Northern hardwood handle for strength and durability. This SnoZone Poly Scoop is well made to help you with the tough jobs! 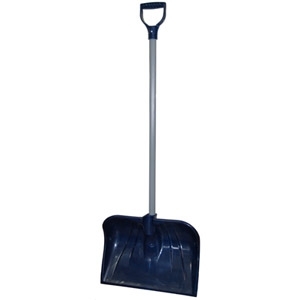 Suncast's 18-inch Snow Shovel features a shovel/pusher combination with an ergonomic S handle to reduce stress on your back and get the job done! 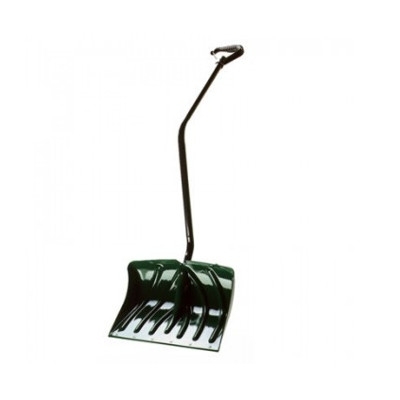 Stop by Waynesboro Landscape & Garden Center to pick up the quality snow shovel/snow pusher you're looking for.